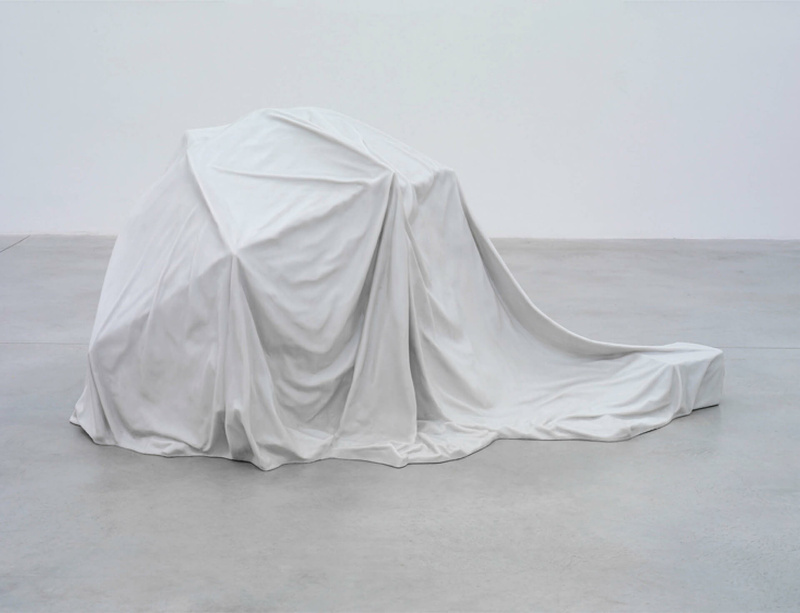 Ryan Gander's critically acclaimed touring exhibition 'Make Every Show Like It's Your Last' travels to the Montreal Musée d'Art Contemporain (MAC) from 3 March until 22 May 2016. This follows two recent showings of the exhibition in North America at the Contemporary Art Gallery, Vancouver, British-Columbia from September to November 2015 and the Aspen Art Museum in Aspen, Colorado from November 2015 until February 2016. The exhibition has been organised by the Musée d’art contemporain de Montréal and produced in collaboration with Frac Île de France — Le Plateau, Paris; Manchester Art Gallery, UK; Centre for Contemporary Art, Derry~Londonderry, Northern Ireland; OK Offenes Kulturhaus / Center for Contemporary Art, Linz, Austria; Contemporary Art Gallery, Vancouver, British-Columbia and Aspen Art Museum, Aspen, Colorado. Please visit http://www.macm.org/en/expositions/ryan-gander/ for more information on Ryan Gander at MAC.